Thank you for being a part of our company's journey! 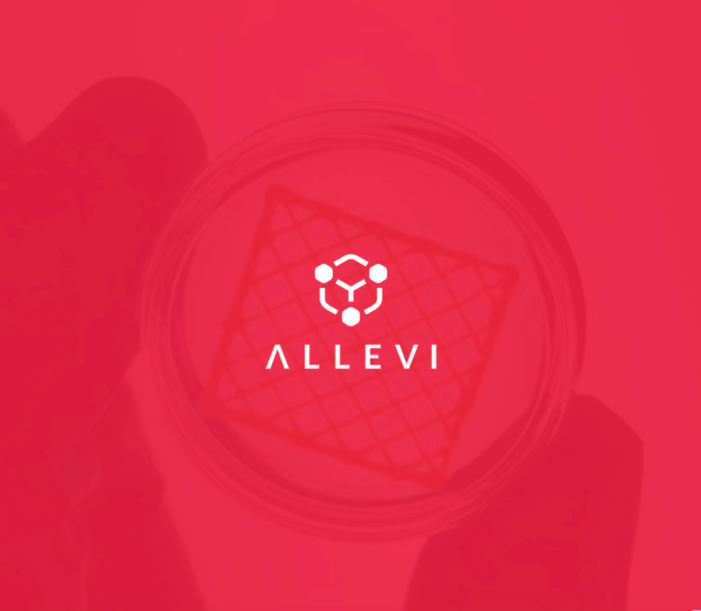 And what a year it has been... We had an incredibly successful rebrand, launch the Allevi 6 and the game-changing Allevi Software, presented at TEDMED, were named one of Red Herring's Top 100 Global promising companies and continued to grow this amazing community of innovators and pioneers. None of this would be possible without your help and support. From our users, to our suppliers, to mentors, and investors - together we can shape the future. Our vision to create and study the body outside the body, to change the face of medicine, to push the human race forward would not be possible without each and every one of you. Thank you for being on team Allevi. We wish you and your family a restful holiday season. We're excited to get back to making our dent in the universe in 2018.